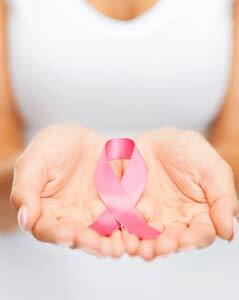 Breast Imaging pertains to the many imaging procedures performed to maintain optimal breast health. The breast specialists of Montgomery Radiology are fellowship trained physicians who specialize in breast imaging and diagnostics. Digital screening and diagnostic mammography enable our physicians to monitor changes and diagnose tumors of the breast. Dedicated procedures such as breast ultrasound and MRI render a more detailed view of any underlying issues. In the case of a suspicious finding, our specialists are clinically trained in performing ductography and obtaining biopsies in order to provide clear interpretation for you and the referring physician. It is our policy for your mammograms to be evaluated by two breast radiologists along with computer aided detection to provide the most accurate reading of your breast images.